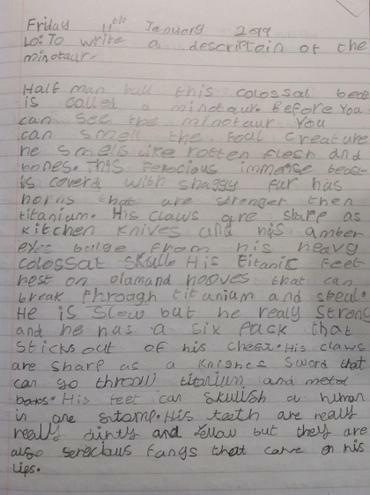 This term we have been enjoying reading about monsters in our Greek myths. In particular, Theseus and the Minotaur as well as Perseus and the Gorgon! The children have enjoyed creating their own mythical monsters and their own magical stories to go with them.